House Luís de Camões | Boutique House is a centennial rural dwelling, located in Vila de Santar, Municipality of Nelas. The village of Santar is located in Beira Alta, on the plateau of Beirão, between the Serra da Estrela and Serra do Caramulo, with the Mondego River and the Dão River delimiting the plateau, in an area of ​​vineyards, olive groves and pine forests. 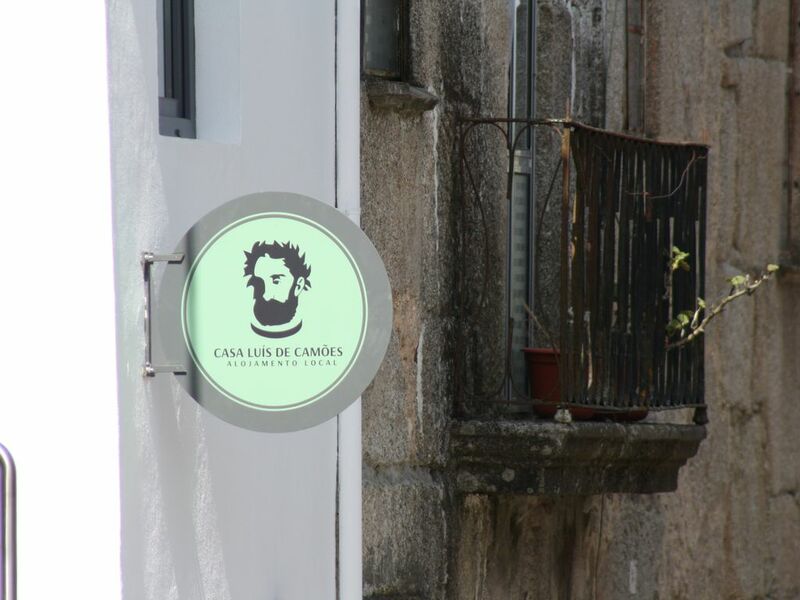 The village exudes the essence of the Beira Region, in its granite houses, cobbled streets and alleys. Villa of noble houses, emblazoned with the Crown, vineyards, wineries, churches, chapels, moss-covered high walls, adorned with fields, forests, vineyards and streams. Children welcome. 0-5 years free, 6-12 years 15,00 € night. Visits to Wineries and Vineyards. Visits to gardens. Stand Up Paddle. Thermal baths.